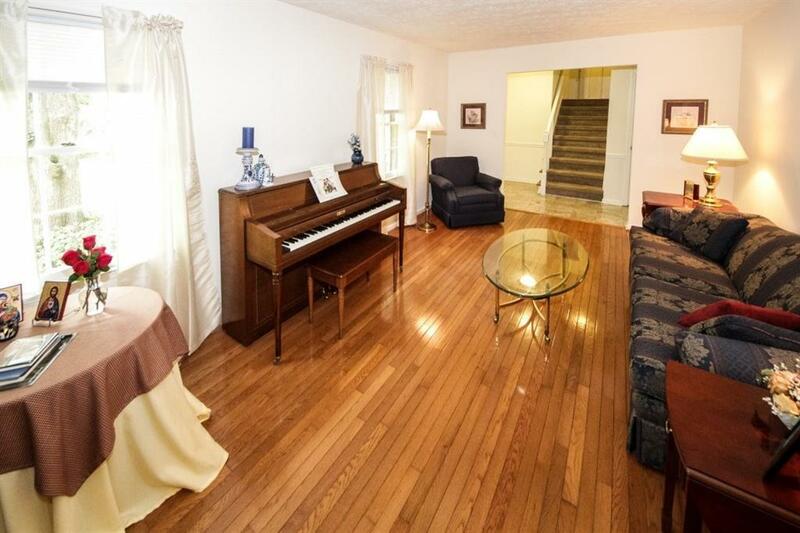 Classic brick tri-level w/tons of space to spread out! 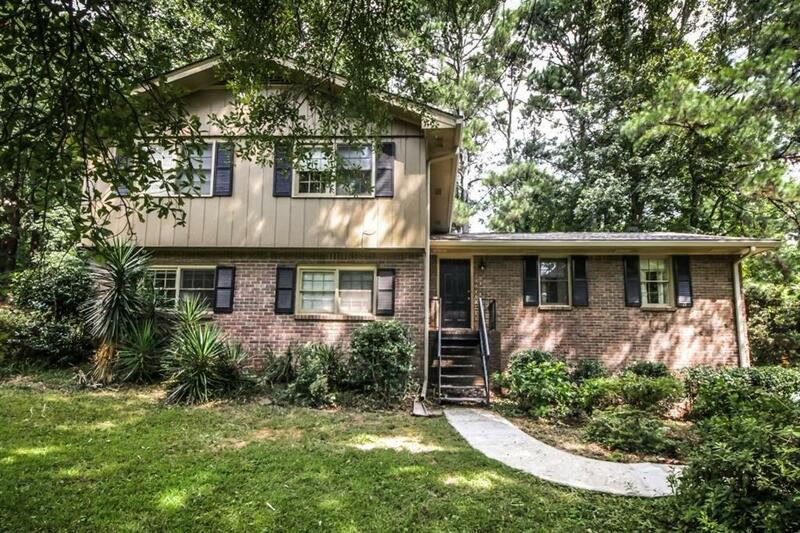 Formal live/dine rms w/hardwood floors, new laminate kitchen w/granite counters, fridge stays, brkfst area overlooking family room w/wood laminate floors & brick fp w/bookcases opens to lovely screen porch & deck overlooking over 1/2 acre of wooded privacy. Major rehab in 2013. 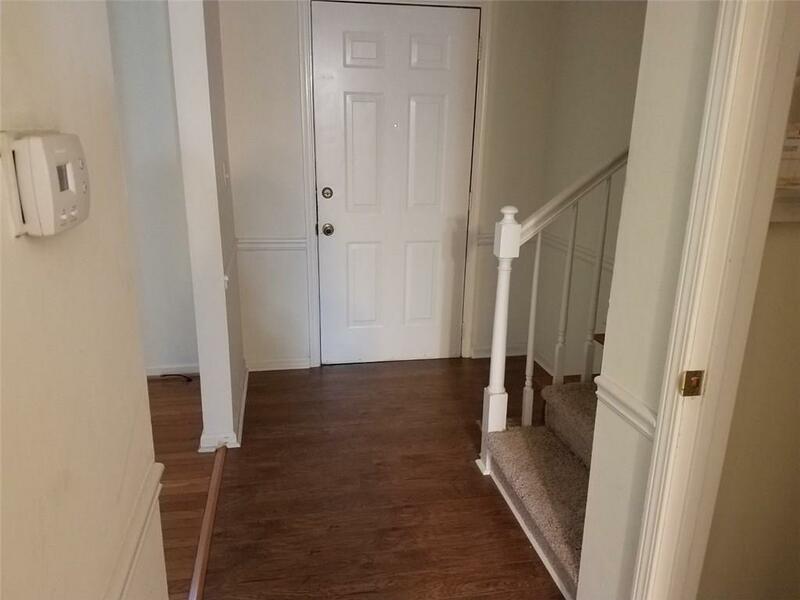 Master w/updated tiled bath w/oversized shower, 2-room tiled hall bath, family room level also has bonus room that can be 4th bedroom plus rec room & tiled half bath. 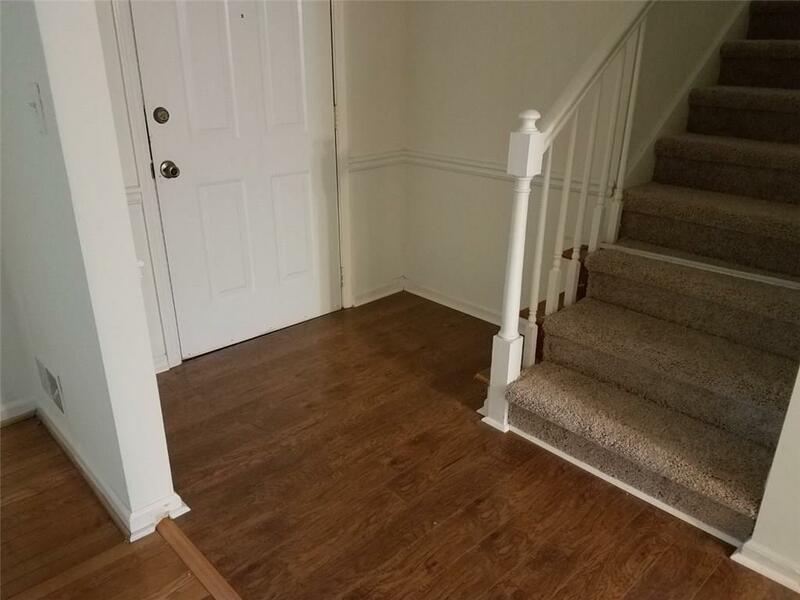 Super convenient to shopping, excellent schools & Hwy. 85 move in ready!